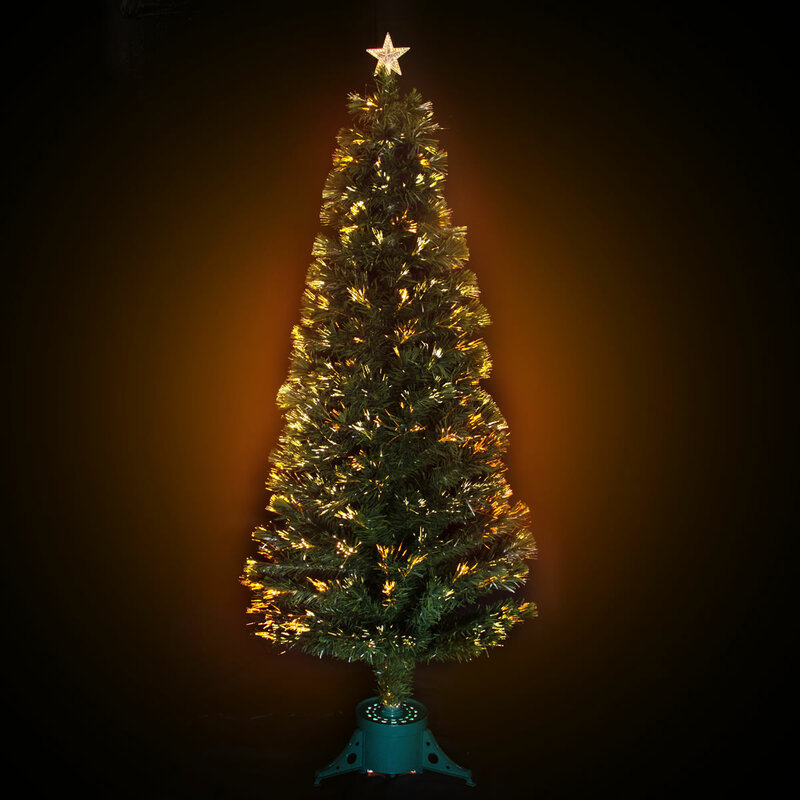 At 180cm the Starburst Fibreoptic Christmas Tree is the perfect size for most modern homes. It is so easy to assemble and display and comes with its own green pot base and a gold star to top off the starburst effect. 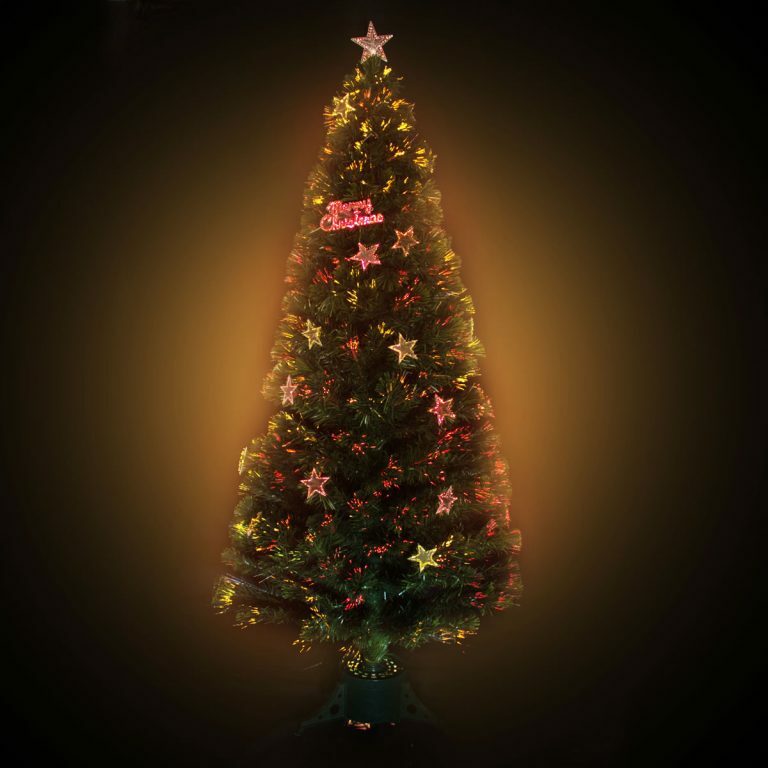 If you have grown tired of the traditional green Christmas tree then why not try our Starburst Fibreoptic Tree? With looks that won’t date it could be decorated with some of our shatterproof baubles or left as it is so its starburst effect has a chance to shine. 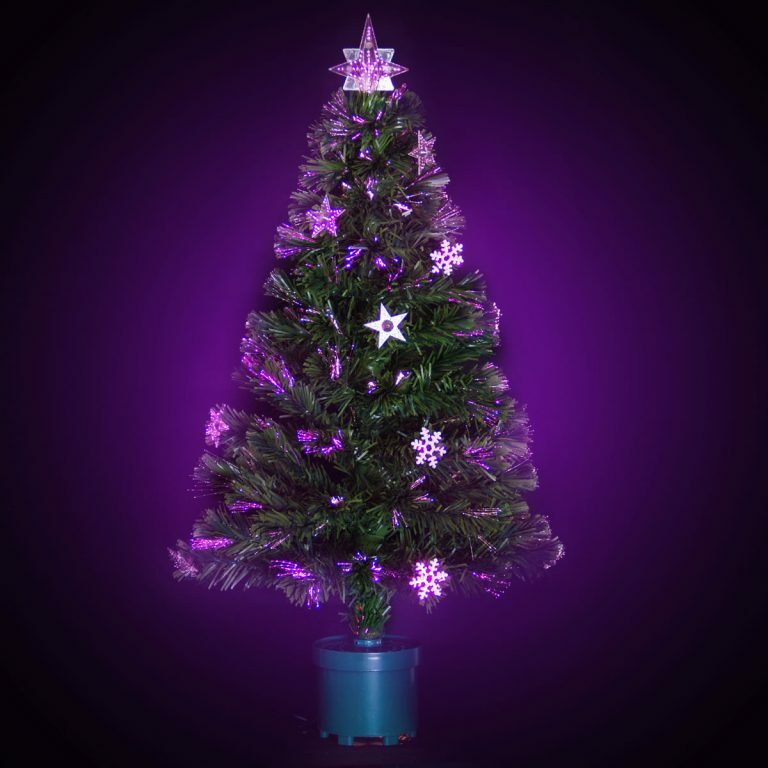 Be sure to put your tree in a prominent position where it will certainly wow your friends and visitors this season.